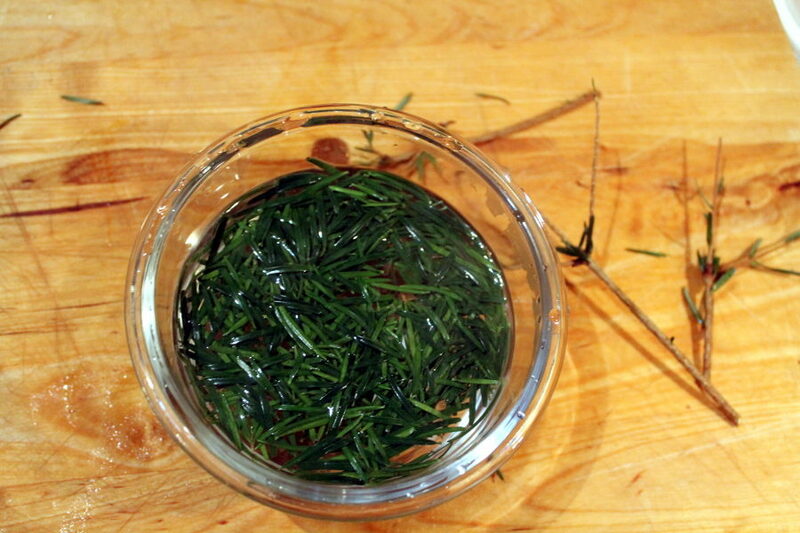 Nordman Fir tincture, vodka & syrup. Every year in the U.K mass deforestation takes place. 5 million trees are harvested during the winter months, ready for 25th December.